Experience The Homes of Prairie Springs. 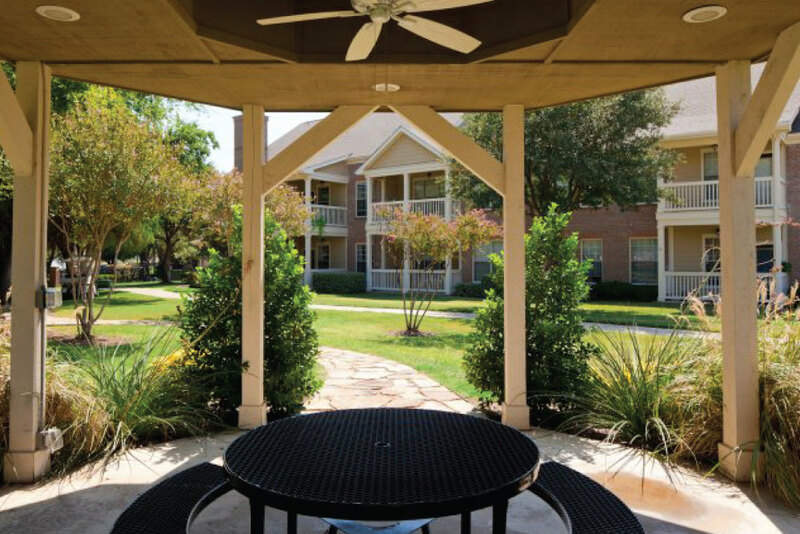 ExecuStay Midwest temporary housing guests joy the peace of mind of attached, direct-access garages and easy access to the George Bush Turnpike and Central Expressway, this community will prove to be the best home in the best location. 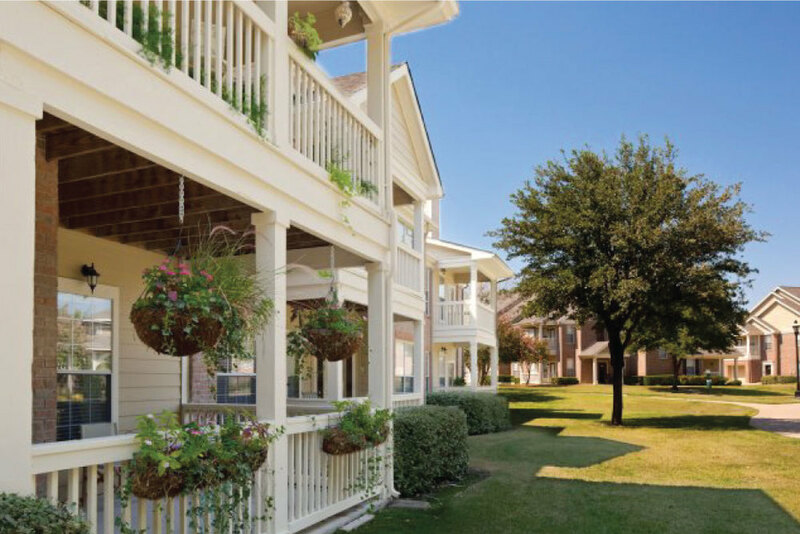 Homes of Prairie Springs is a beautiful community nestled in a lush green landscape. This ideal Richardson address is right off 75 and the George Bush Turnpike. 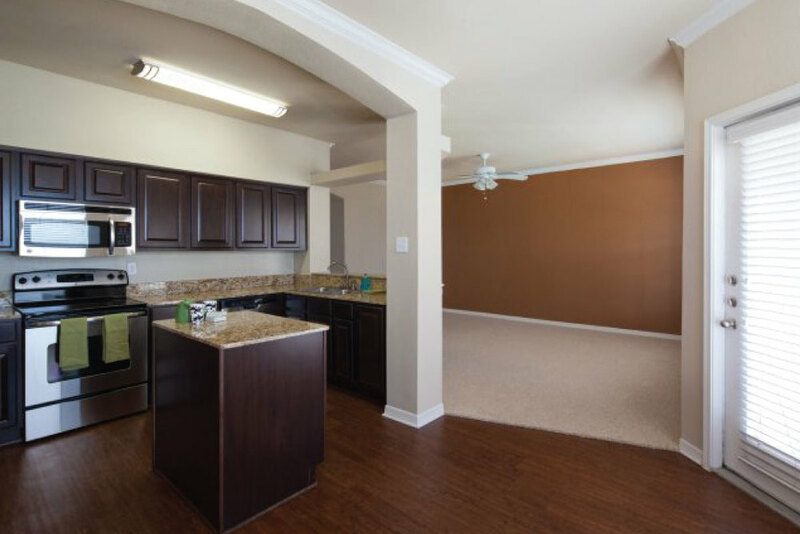 Designer Renovated Interiors including stainless steel appliances, granite countertops, and custom dark wood cabinets! 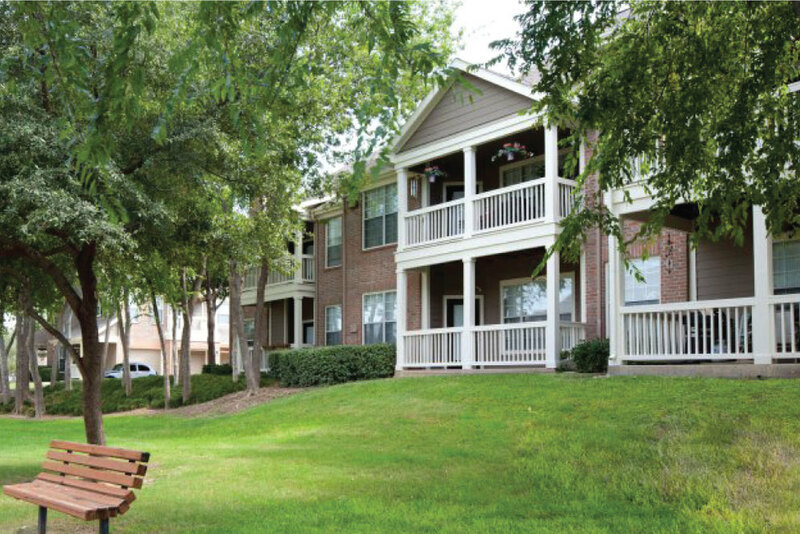 ExecuStay offers furnished apartments in Richardson, just a 20 minute drive outside of Dallas. Richardson is home to the Telecom Corridor, with operations for five of the largest communications companies in the world represented – AT&T, Cisco Systems, Samsung, Fujitsu and Nortel, as well as major companies such as Countrywide Financial, MetroPCS, Yahoo, Huawei Technologies, Fujitsu and Halff Associates. 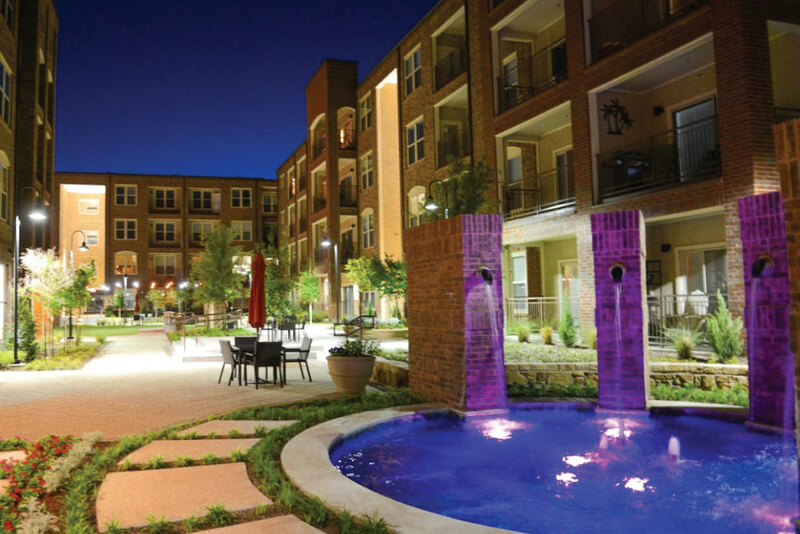 Corporate residents are served by four light rail stations of the Dallas Area Rapid Transit, as well as major roads Interstate 635, U.S. Highway 75, State Highway 190. Sites of interest for Richardson extended-stay guests include Charles W. Eisemann Center for Performing Arts, the Asian Market area, Historic Downtown area, the Richardson Public Library – always one of the top rated libraries in the entire state of Texas, and Heights Park, famous for its rocketship slide. 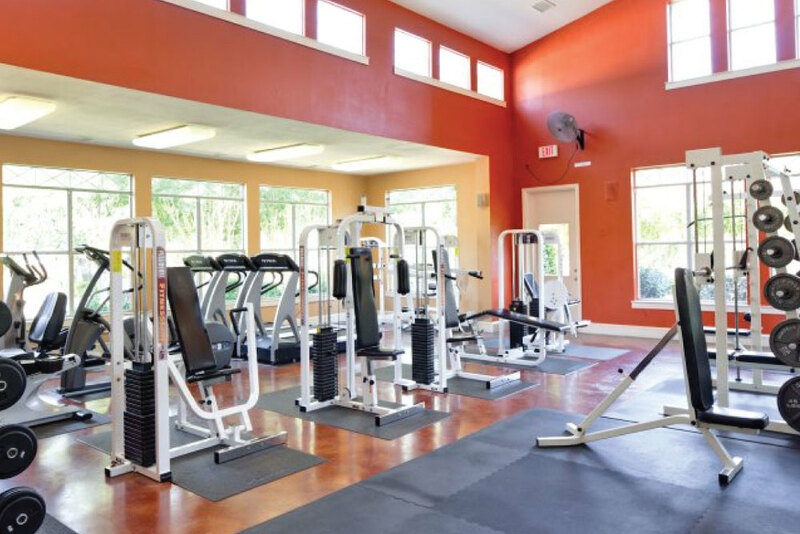 For Richardson furnished apartments, serviced apartments, or corporate housing, choose ExecuStay for your temporary housing needs.